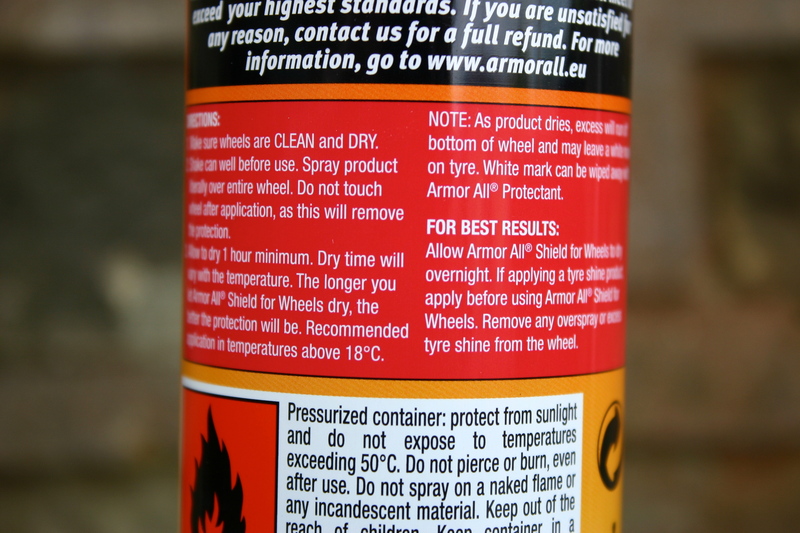 I'll let ArmorAll explain: http://www.armorall.eu/uk/news/item/id/ ... -in-action - click the video. So, shake, spray and leave it? That sounds easy. Application - faultless. Let's see how it fairs. From initial water that got splashed onto them, even in the first hour, the hydrophobic effect was phenomenal! "Lasts up to four weeks" doesn't fill me with confidence. It'd be an expensive way of maintaining wheels, but we'll see ... it came together with the bodywork Shield in the offer I bought. I'll stick to a 'pro' quality product which will last months and cost far less. ... a smear of Finish Kare 1000P after a Car-Lack68 NSC wipedown has always done me proud, but check out the video! There's honey puddles out there! 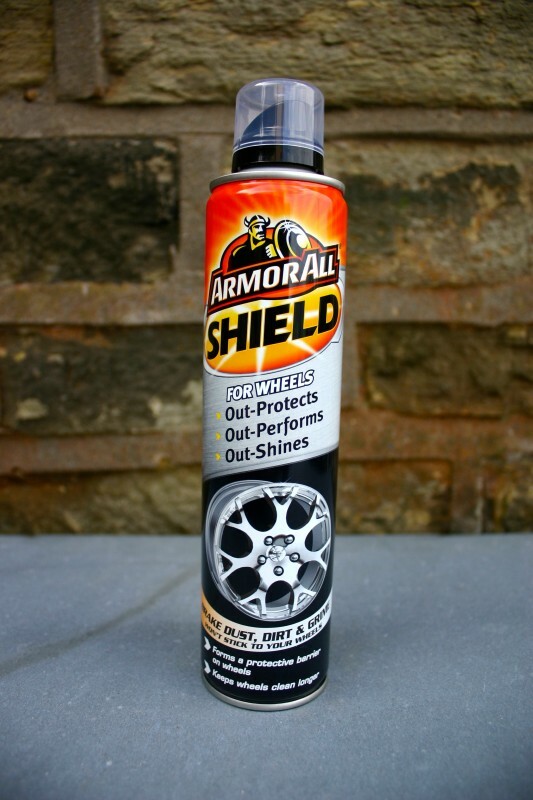 How's your regular wheel car product going to stand up to that? ... although no mention of what happens when you drive through maple syrup, or God help us all ... marmalade. Ive used the wax product and its very good, beads water very well and dirt doesn't stick to the bodywork. Only applied it last weekend, so will see how it goes. That's good to hear, Mark. I am happy to report that it can be applied with great ease in direct strong sunlight and removes easily with no hologramming. Your report on wet weather behaviour is encouraging. It does indeed apply very easily, and i drove through 2 storms to get to silverstone this weekend. When i arrived the car was clean! 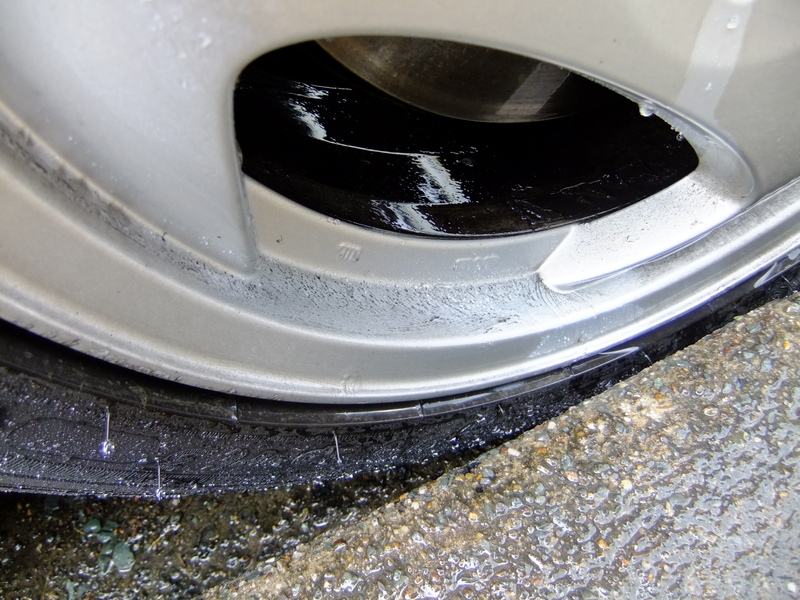 The wheel stuff isn't designed to be polished up with a cloth, because of this it leaves a dull finish. First wash since application - this tells me a lot about the product and how I might expect it to last from here on in. It's a good job I didn't jump into the car and go splashing through honey puddles because you do in fact need a little more than a simple spray with water to clean up the wheels afterwards; well, after a couple of weeks, anyway. Maybe with a pressure-washer, we'd see different, maybe not. 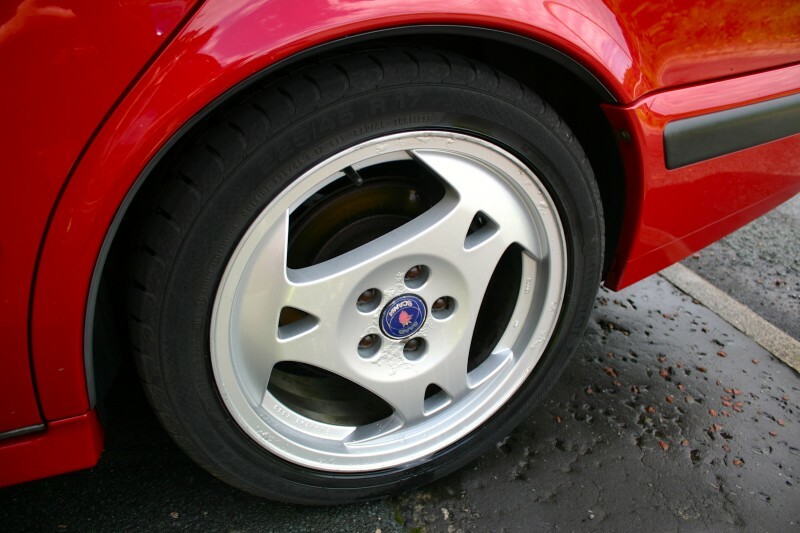 What I will say is that with a little spritz of a citrus cleaner (Serious Performance Ultra Citrus Cleaner, if you were interested, at 1:50), the wheels cleaned up with staggering ease. Literally, just wipe around and spray off. So, the product does do something. Whether that is more than a dedicated wheel wax or a high temperature resistant wax like Finish Kare 1000P or Swissvax Autobahn is debatable. At this stage I'm inclined to say that something like Finish Kare 1000P or Swissvax Autobahn is likely to see this product off. I don't expect it to last much longer. For ease of application, just spray on and walk away, it can't be faulted. For looks, folks like us do want a bit more. For longevity ... not so good. Price per application, probably quite high compared to a wax as you might only go round four wheels three times with per can. Buy again? I doubt it. Recommend it? To some people, yes, to detailers ... no.